The nose is fine, fruity, elegant and offers a beautiful purity. 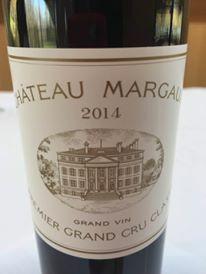 It reveals notes of blackberry, cassis, slight notes of wild fruits, hints of crushed strawberry combined with slight notes of spices, a touch of gray pepper, Sichuan pepper, slight hints of violet as well as a discreet hint of cardamon and discreet toasted hints. The palate is fruity, juicy, well-balanced, pure, silky, finely (and nicely) powerful, depth (more than on the vintage 2012) and offers a beautiful elegance, a nice racy minerality, a beautiful definition, a beautiful precision, a freshness as well as finesse. 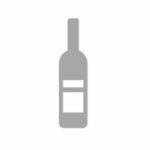 In the mouth this wine expresses notes of blackberry, plum and slight notes of black cherry combined with touches of raspberry, strawberry, slight notes of oak, chocolate as well as a discreet hint of cardamom and caramelization. Tannins are well-built and fine. Good length and nice persistence. A beautiful wine ! Beautiful potential !